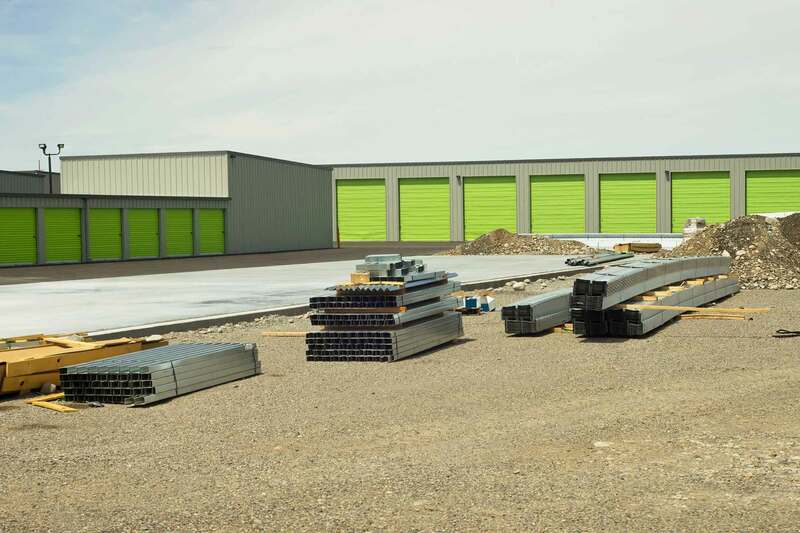 "100 Percent" Financing for Self Storage Facilities At Green Commercial Capital we help a lot of small business owners with 100% financing and because we promote that fact, we get a fair number of calls from real estate investors hoping that 100 … [Continue reading] about 100% Investment Property Financing. Is it Possible? Update: June 2016: The SBA 504 Refinance Loan program is officially back. Guidelines have been released with more to come shortly. Here is what is known so far: · Special Use or Single purpose buildings like hotels and assisted living … [Continue reading] about SBA 504 Refinance Loan Is Back!